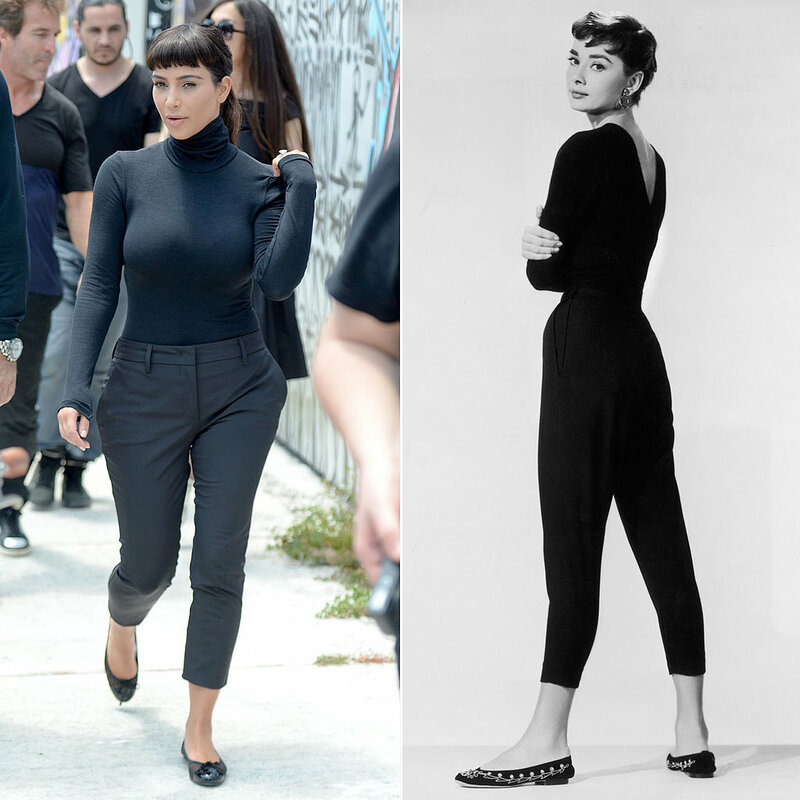 Posted on April 17, 2014 August 4, 2016 by chicismicisPosted in PEOPLEANDFASHIONTagged Audrey Hepburn, buzz, Kim Kardashian. Previous Previous post: From Color Block To Neon! Next Next post: Pause Souk à La terrasse des épices!